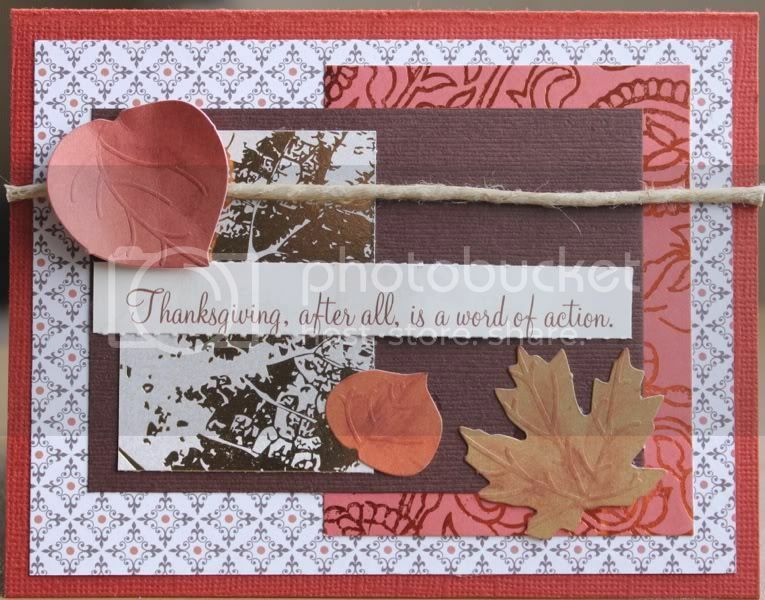 As Seen In My Scrapbook| Life Papercrafting: Tag, You're IT!!! 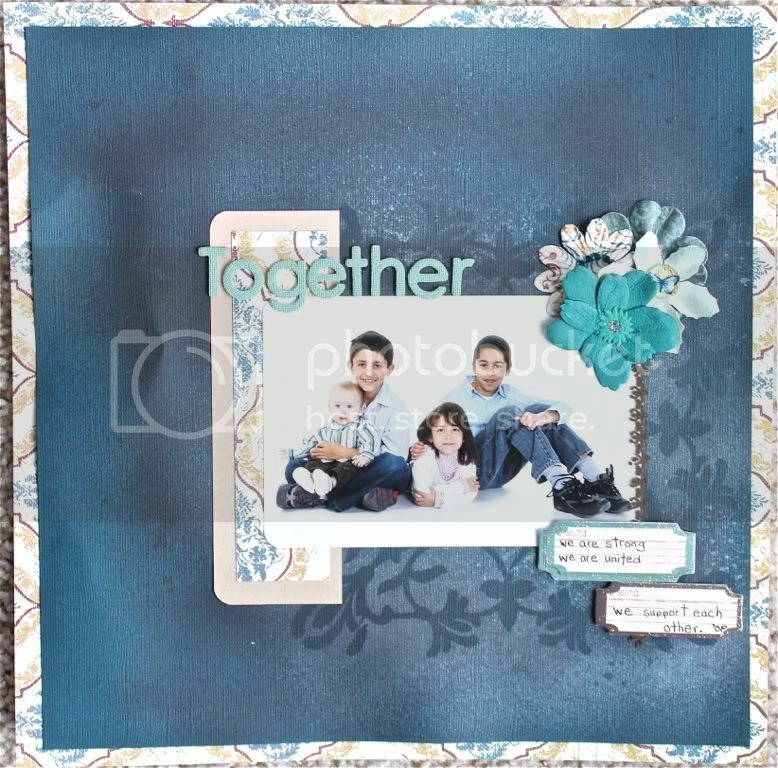 If you like challenges, layout tag at Scrapshotz is full of them this weekend! We're playing layout tag and card tag where you create your project based on the what the person before you does. 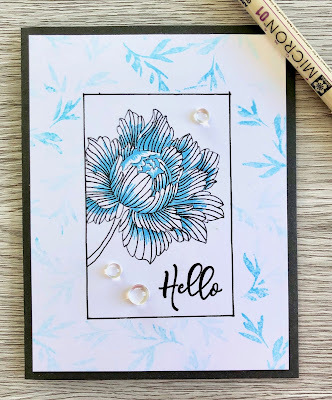 We added a twist by asking participants to also incorporate one of the monthly Creative Team challenges for the layout tag and one of the Card Crew challenges for the card tag. There's still time to join us! Here is my layout and my card if that inspires anyone to join in! I've been loving the Glimmer Mist lately and loved using a Prima mask I haven't had a chance to use yet. Thanks for looking and hope you join us for a game of tag!